The former president of the USSR Mikhail Gorbachev has announced that he's planning to create a new political party in Russia. 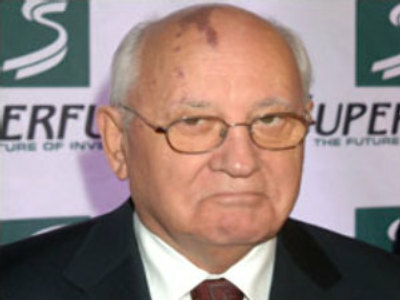 A prominent Russian banker and ex-deputy of the State Duma Alexander Lebedev is helping Gorbachev in this project. 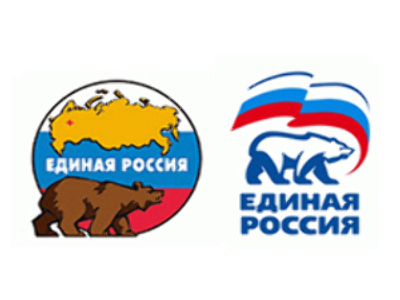 Reportedly, the new organisation will be called “the Independent democratic party of Russia” Its founders want it to take part in 2011 parliamentary elections and challenge the ruling party United Russia. Aleksandr Lebedev used to be on the Forbes list of the 500 world's richest people, but the recent financial crisis has wiped out up to 60% of his fortune. Mikhail Gorbachev was the Soviet leader when the Cold War between the Eastern bloc and U.S.-led NATO ended. Also during his presidency, the Soviet Union collapsed and broke up into 15 independent countries.